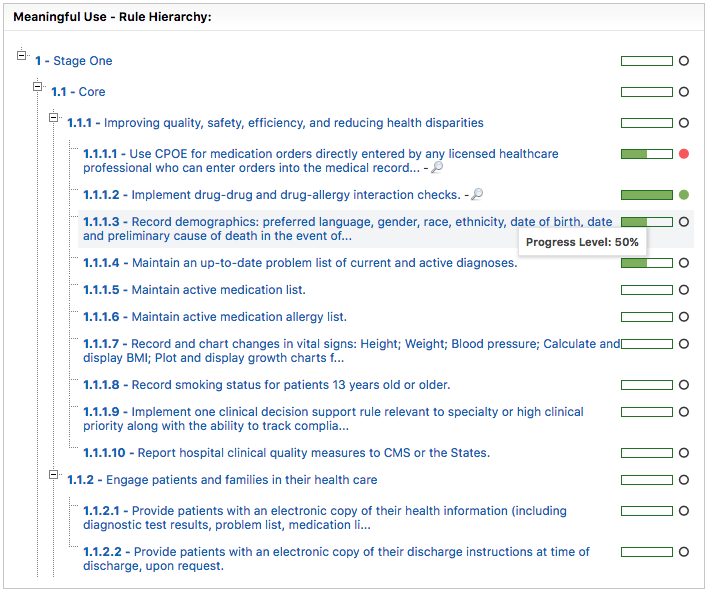 Be prepared for CMS audits of your organization's attestations for each MU stage and year. Be confident that your documented evidence will pass an audit based on feedback from expert consultants. 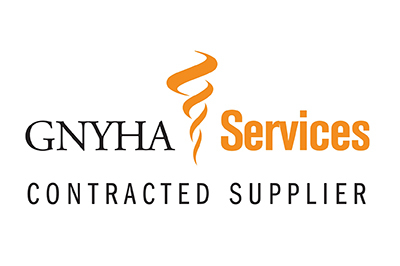 Greater New York Hospital Association vetted.